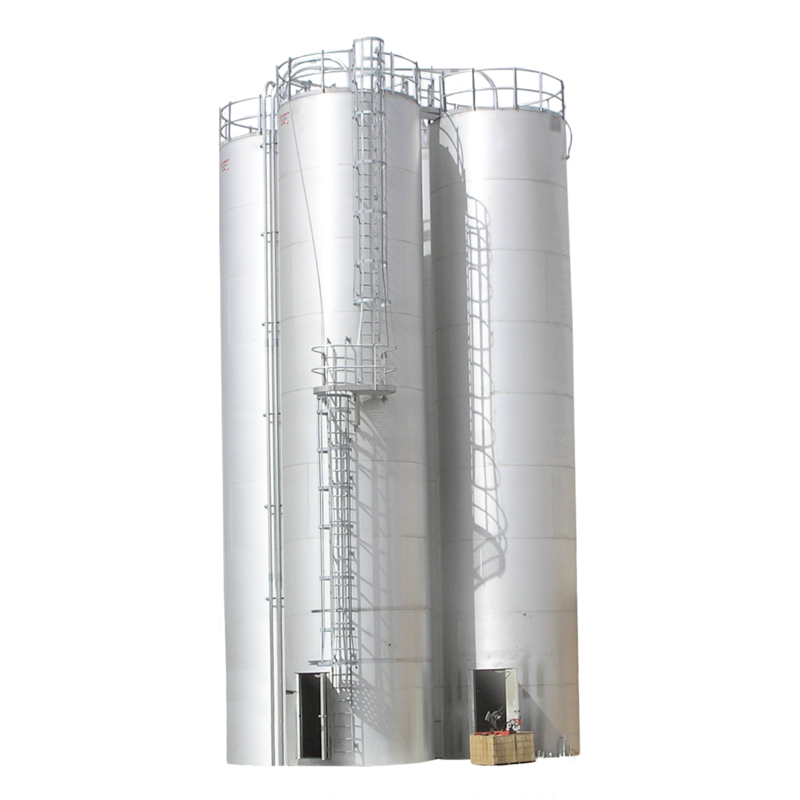 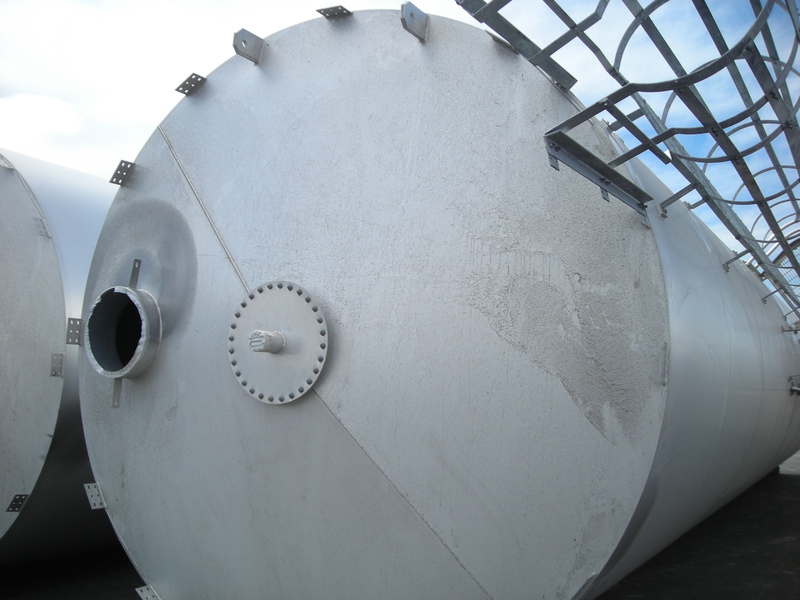 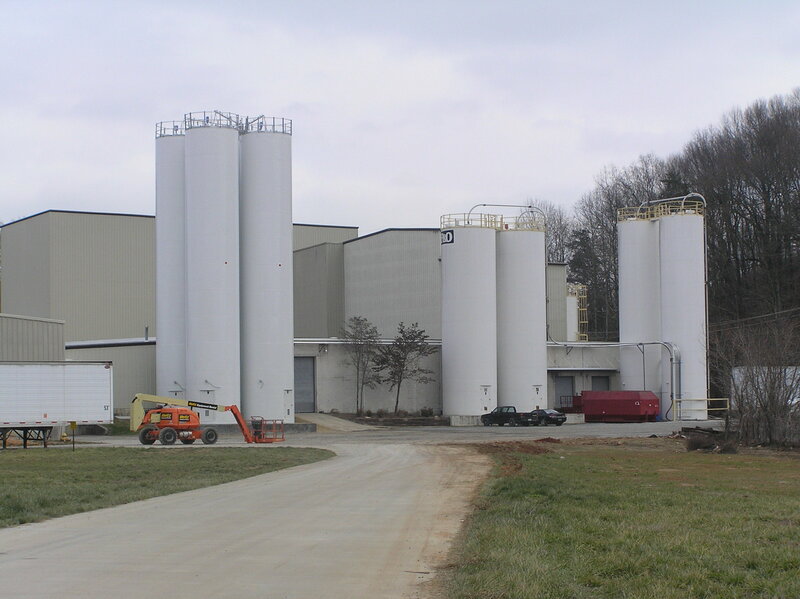 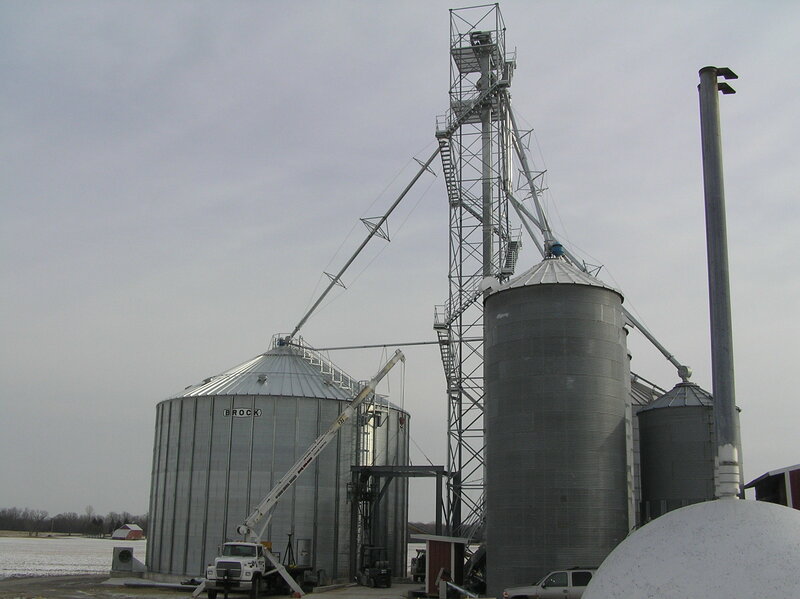 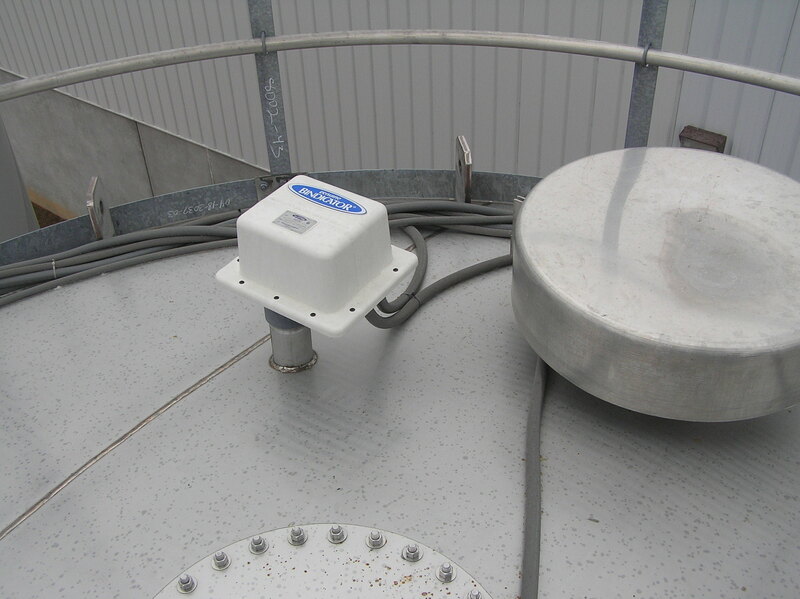 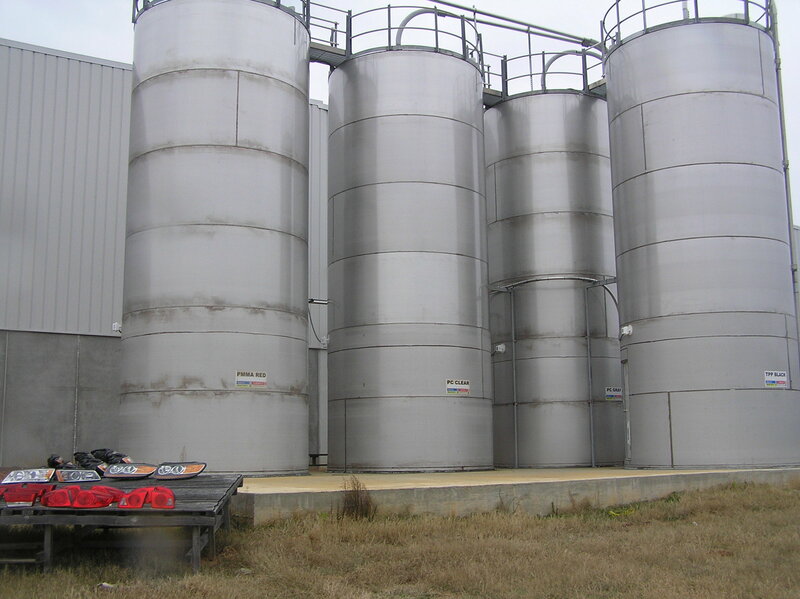 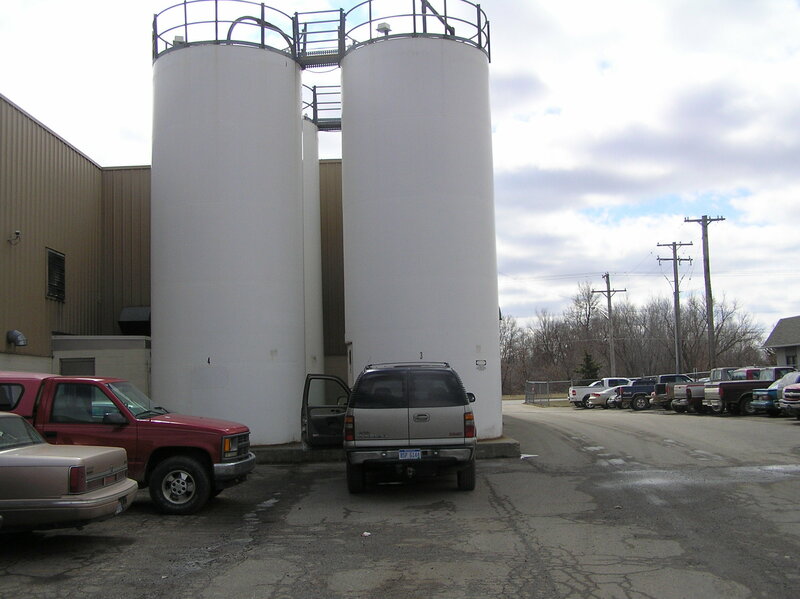 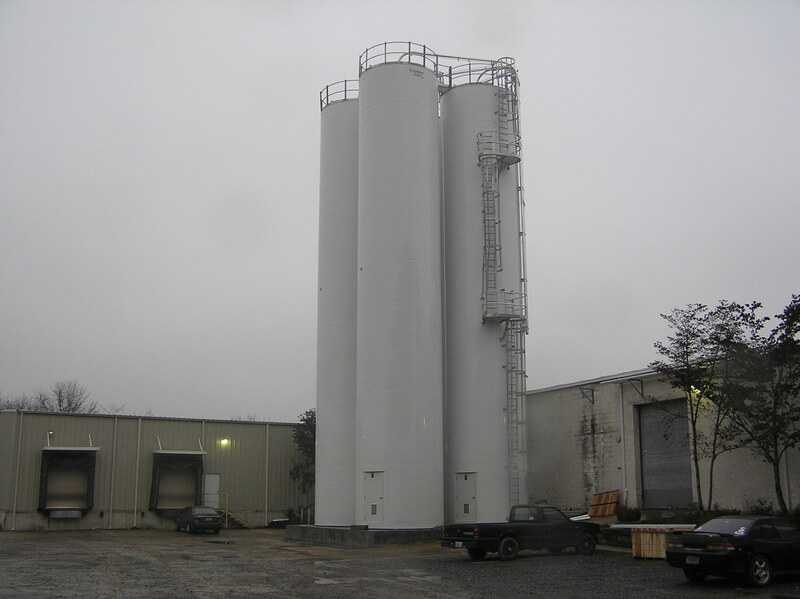 IMCS provides factory coated steel silos as well as galvanized steel, carbon steel, stainless steel or aluminum silo construction. 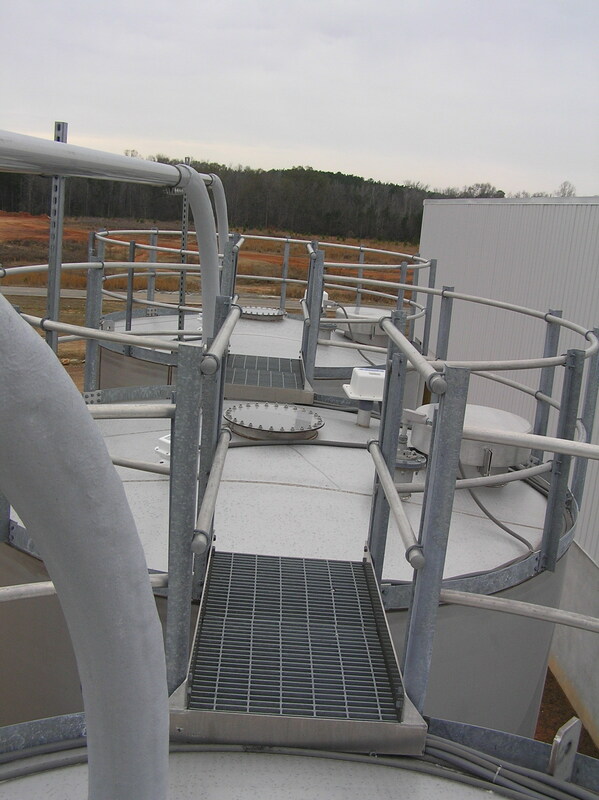 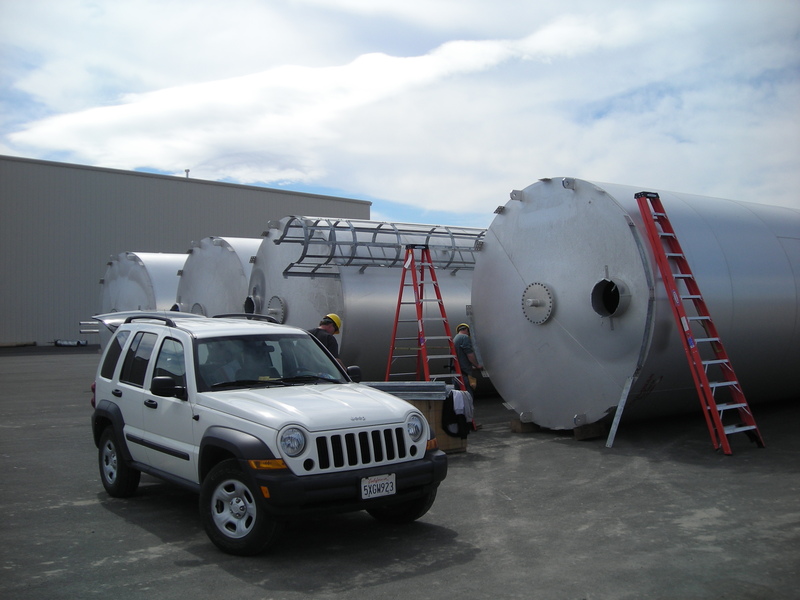 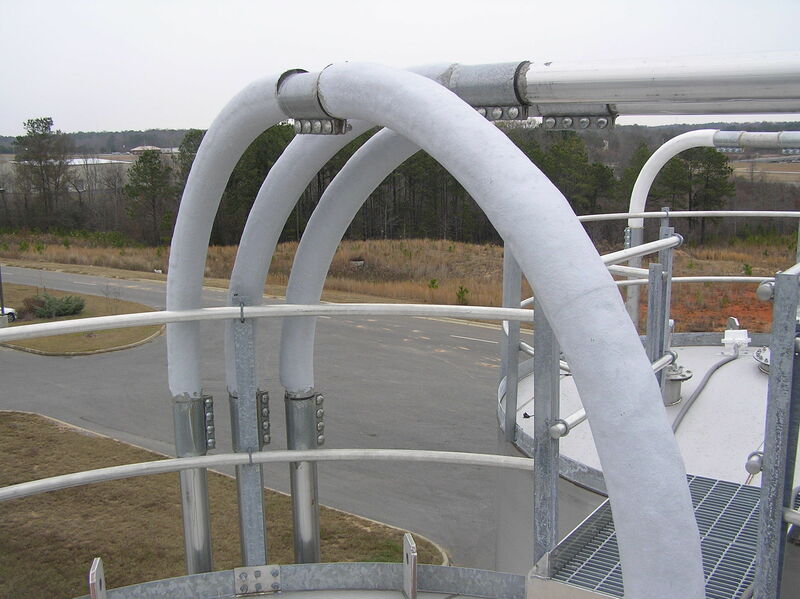 Tanks are constructed, with 45 and 60-degree hopper bottoms. 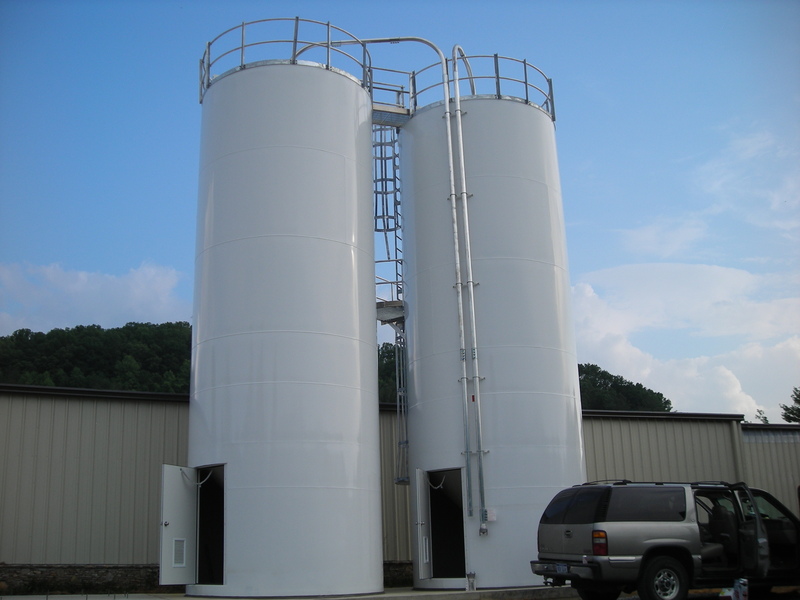 Standard one-piece construction is available up to 60' x 12' and can be fabricated in short periods of time. 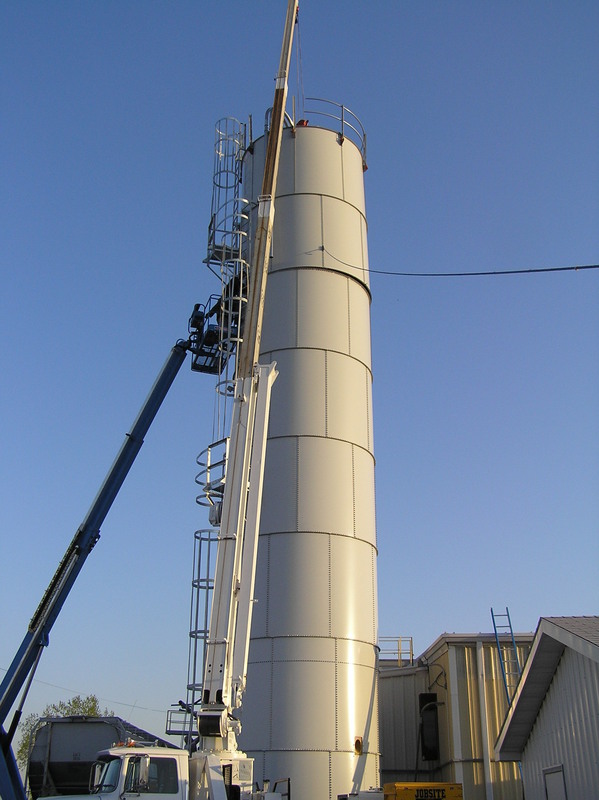 IMCS provides installation services including shipping, rigging, placement, leveling, anchoring and grouting. 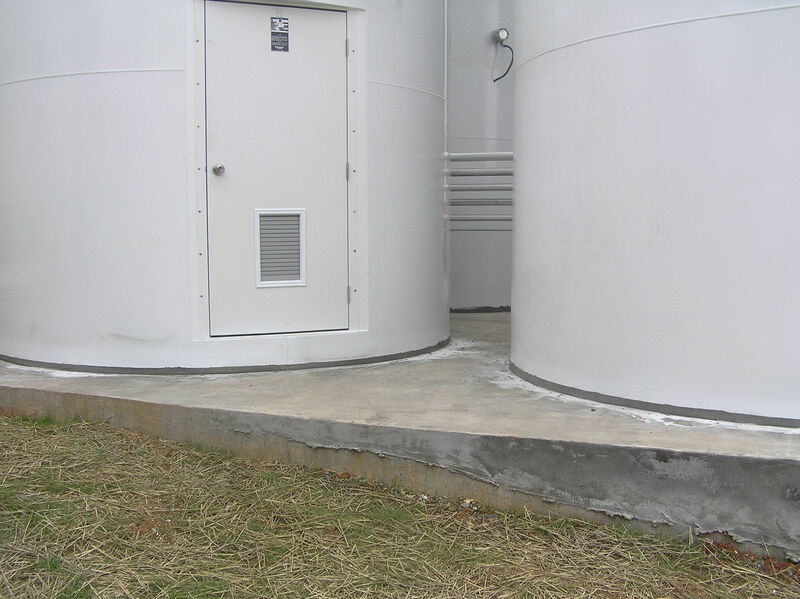 Designed to Resist MASS FLOW Material Pattern, 10° Deck (25 PSF Deck Live Load), Seismic Zone 2A Per UBC 1997, 120 MPH Wind (Exposure C, I=1.0 Per ASCE 7-98), Design Pressure 14.0 OZ/IN^2 / Vacuum 1.0 OZ/IN^2, Center Fill / Center Discharge, Storage of Free Flowing Dry Product, Maximum Compacted Bulk Densities As Listed, 45° Hopper Clearance 2'10", 60° Hopper Clearance 2'6"
Detailed product information provides an accurate description of requirements, measurements, and functionality. 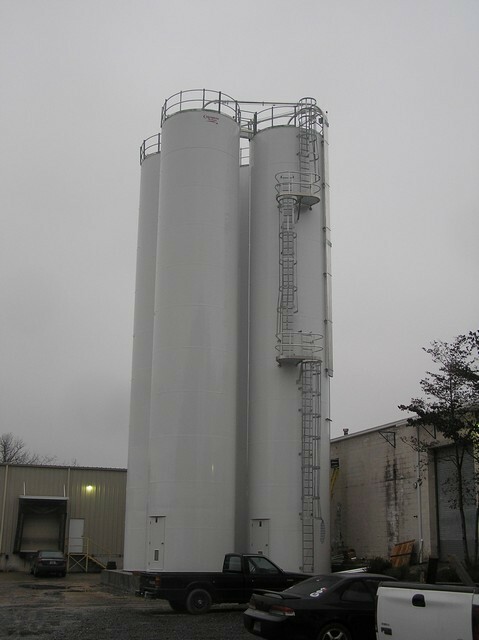 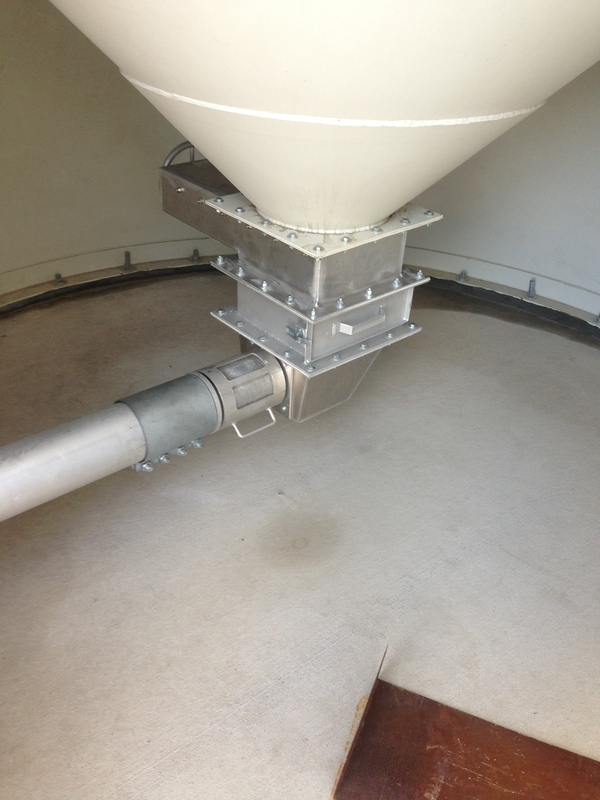 Thank you for choosing International Material Control Solutions, Inc.
for all of your bulk material handling solutions.